Schoolhouse Terrace at The Ridgeway, as the complex is now known, offers an affordable apartment stylishly designed to fit any lifestyle. 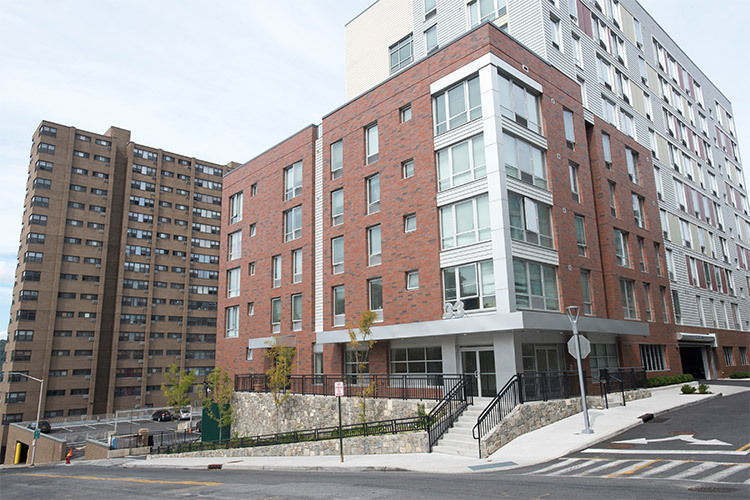 The building was created with the residents’ comfort and convenience in mind. The complex’s close proximity to the Hudson River Museum and Yonkers Raceway are just a couple of the local attractions residents can experience. There is also on-site entertainment that provides the perfect retreat from the busy world, and complements the community room where the residents can spend time together.